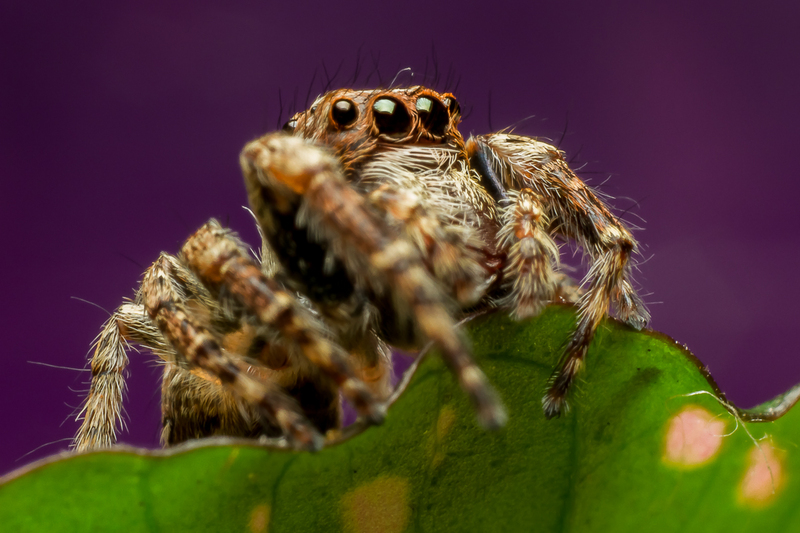 These are form the same set of jumping spider shots from the post about my new snoot set-up. This little one was jumping around in the nasturtium flowers in our herb garden. The orange and yellow from the flower created fantastic background colours but the down side was quite a bit of colourcast to deal with tin post production. Shot with my usual 7D with an array of tubes and close-up filters. Filters can be a simple way of improving your photos or just used to protect your lenses. There are many filters on the market but which ones are the right ones for specific circumstances? In this tutorial I have given a brief rundown on three of the most commonly used filters and their application. I get a lot of questions about my macro setup so I’ve put together a short tutorial with video clip that will hopefully be helpful to those getting started. I will be adding more to this in coming weeks. These little guys are so much fun. 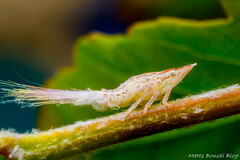 At about 3mm long they are far from menacing. They just jump around looking like they are having fun in the flowers. 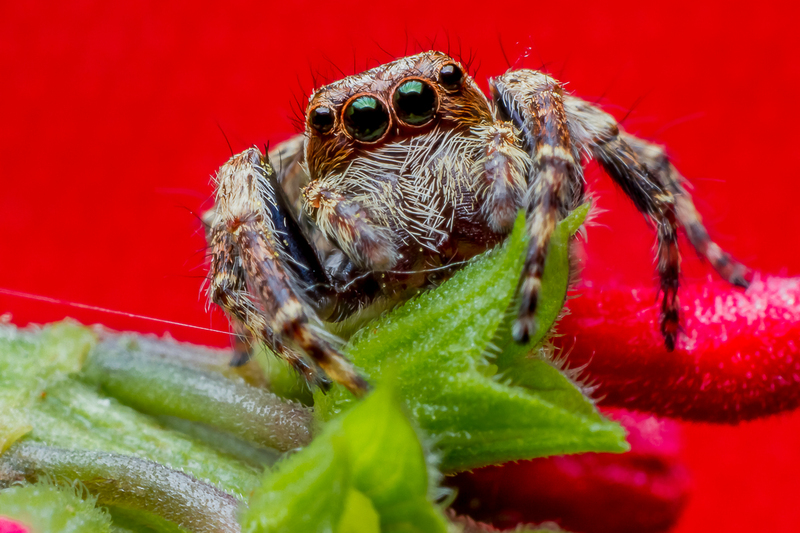 If you could go as far as calling a spider cute it would have to be a jumping spider. 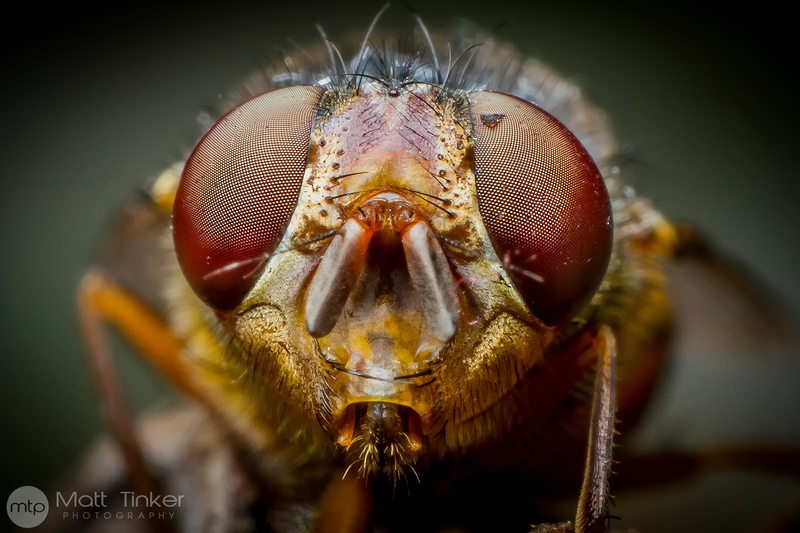 Canon 7D, Kenko Tubes, 50mm 1.8 + macro diopter filter, coupled with my home made lighting setup. One of the things I love about macro photography are the colours. Not just the subject colours but the colours in the whole image. 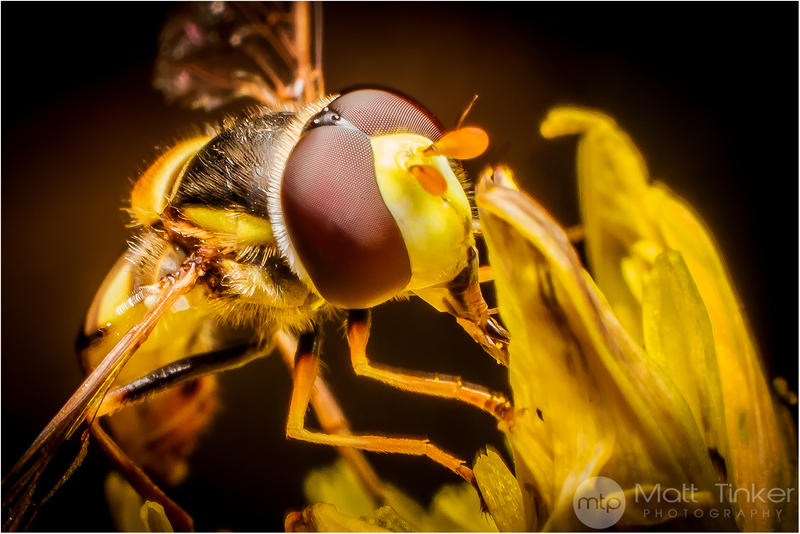 When shooting macro I always look for anything in the local environment that can be used in the background. A flower, a leaf or even a rock. These guys are so hard to shoot! This little one was enjoying his morning nectar breakfast. My dedicated macro set-up came to the end of its life some time back, hence the lack of new macro photography. I’m back! 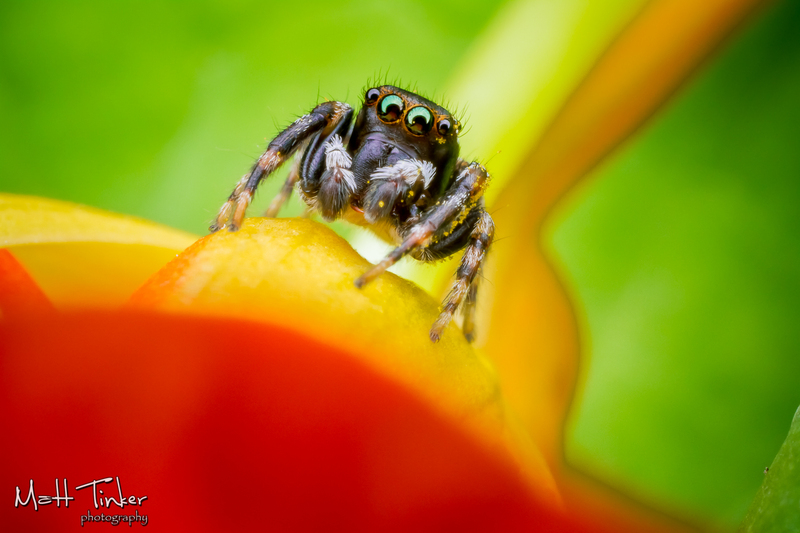 A new 7D coupled with my home made lighting setup and macro gear means there is going to be lots more macro posts.